Freight Logistics | Hobson Enterprises Ltd.
At Hobson Enterprises we are the masters of freight and logistics. If you have cargo to move, there is only one call you need to make. 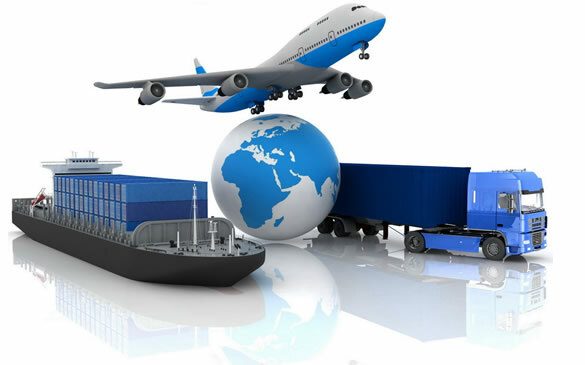 We move freight worldwide, from packages of under a pound to cargo weighing tons, we can get it to your location of choice. With our network of carriers we can get it there. The M/V Imani services St.Kitts, every other week, with cargo from St.Maarten, Montserrat and Antigua.